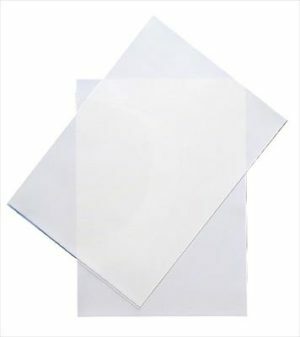 Publicado el 14-03-2019 por Dekora en la categoría New Products, Nuevos Productos. More and more people are wanting to personalise their cakes using edible printing. It’s a relatively easy way to create original designs or to make themed cakes to the client’s taste. 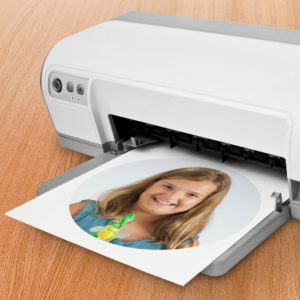 From photos, predetermined designs, figures, or any other idea that we can think of, they can all be printed with an image quality that offers amazing results. 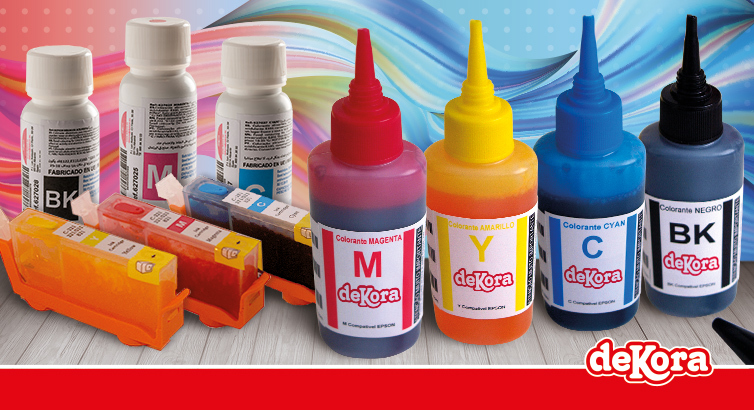 At Dekora you will find a wide range of edible ink cartridges suitable for use with the majority of Canon or HP printers. In our catalogue we tell you about the compatible models, but due to it being a sector that is in constant evolution, we recommend you to write to us at online@dekora.es if you can’t find your printer model in our catalogue and we will give you the most up-to-date information possible.